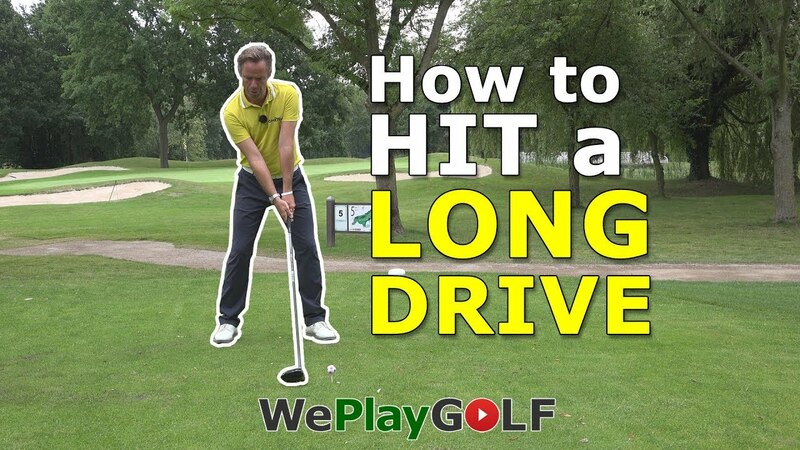 How do you hit a straight drive? Always hit the golf ball in the center of your driver. 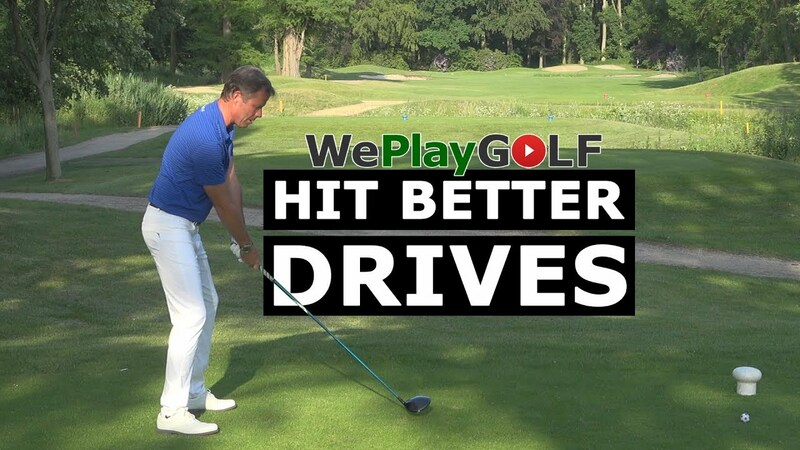 The surface of your driver is not flat, hitting in the sweet spot is therefore very important. 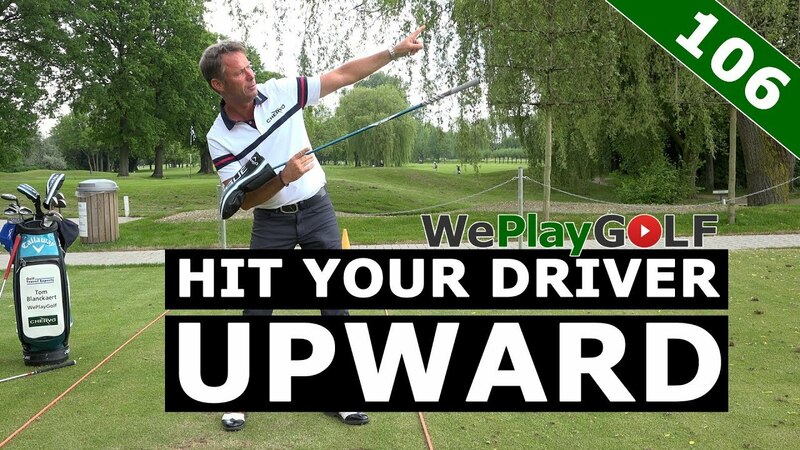 With this exercise you can easily verify if you hit the sweet spot. 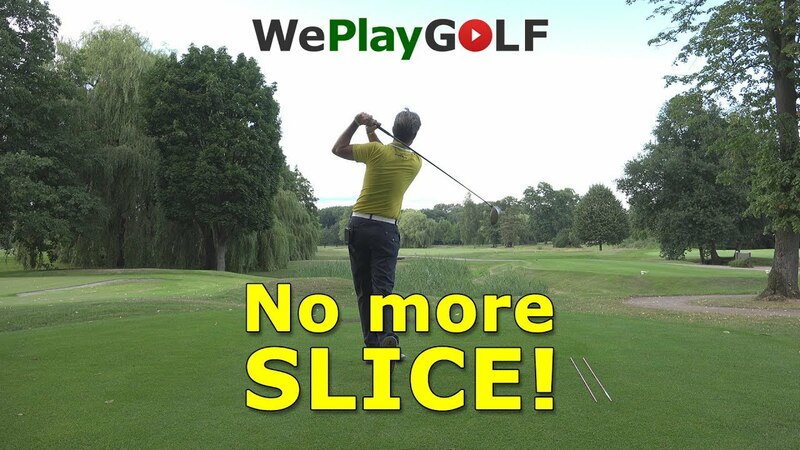 Try this on the driving range or your practice round on the golf course. You only need tree tees and a pencil.